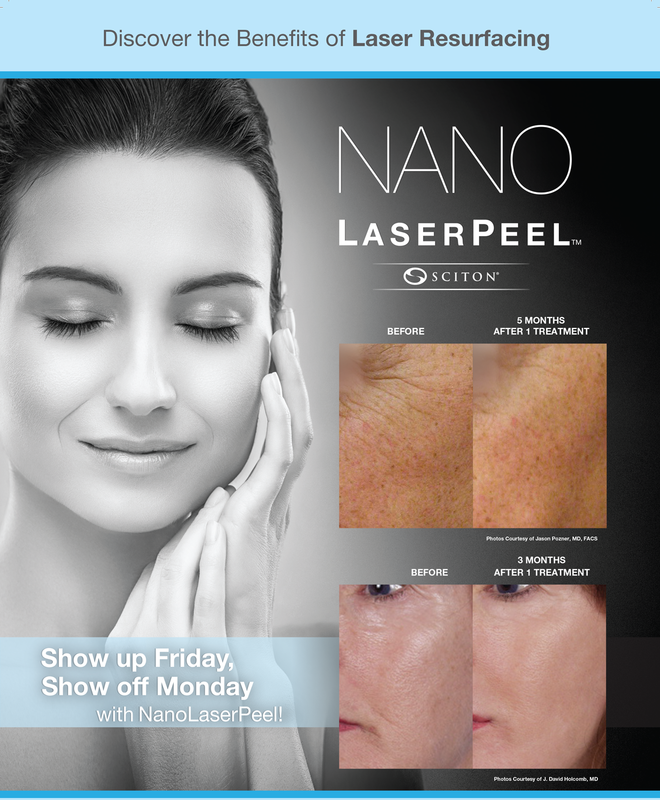 Regularly priced at $275 per treatment, enjoy our special introductory rate of $199 in August and September! If you love the results, we recommend having this treatment one-to-three times to get to your desired results, spaced about six-to-eight apart or incorporate this into other procedures you are doing. For maintenance, we recommend having this easy treatment performed every quarter. 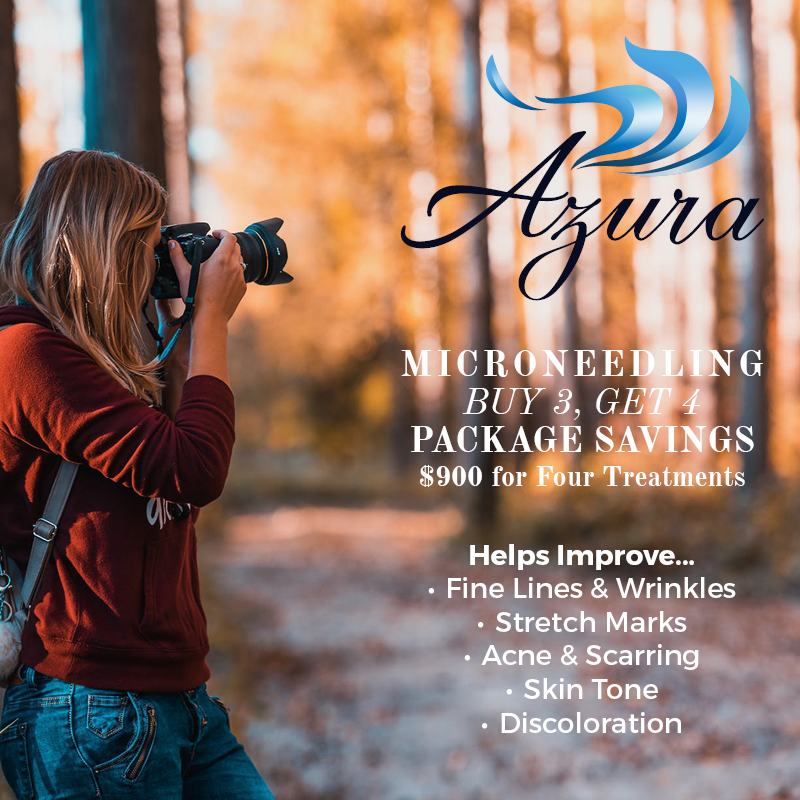 Purchase three microneedling treatments in August and get the fourth free! For $900, you’ll have four months of sessions, including Growth Factor topical and if you visit us once a month for treatment, we’ll have you ready in time for those festive Christmas card photos and holiday parties. 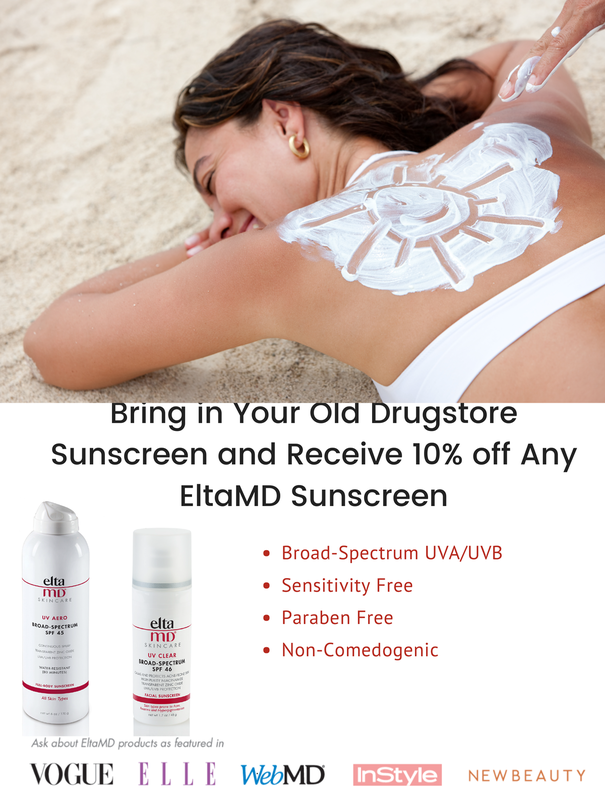 Bring in any old sunscreen you have and receive 10% off any SPF by EltaMD® during the entire month of August. Now’s the time to clean out those old drugstore purchases and stock up on the good stuff! With Carefree Summer Coming to an End, Have You Scheduled “Me Time” for Fall? There’s no better way to make sure you take time for you during the busy fall season (especially leading into the hustle and bustle of the holidays) than by committing to some regularly-scheduled time with your favorite massage therapists! 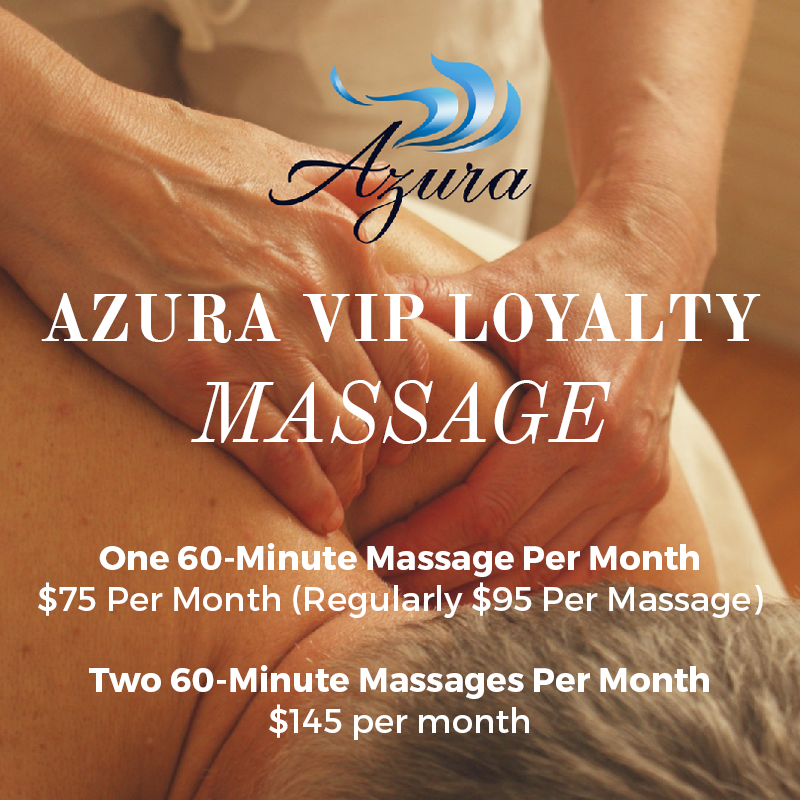 Treat yourself to a monthly massage or two at Azura Skin Care Center and save when you subscribe to our VIP Loyalty Massage Program. Did you know you can get to know the members of our team by reading up on their bios before your next visit? 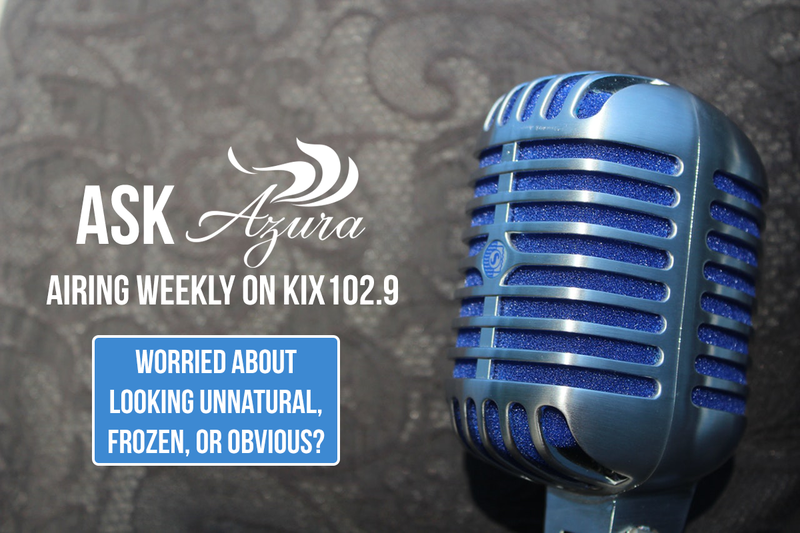 At Azura Skin Care Center, we have selected remarkable lines of products to help you achieve the skin you desire. 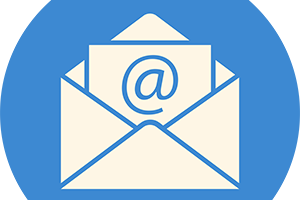 Allow our team to help customize a regimen to suit your skin care needs and deliver the results you want. We, as well as our products, are results driven.